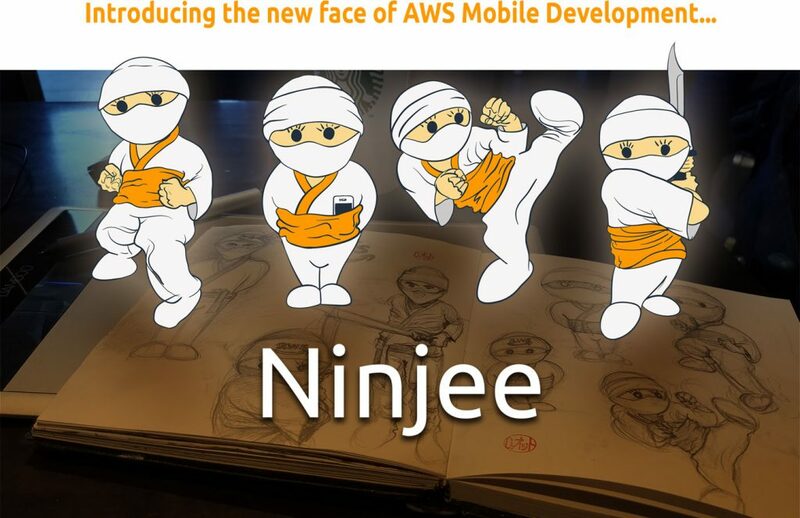 Ninjee is the unofficial cuter mobile counterpart to the Amazon AWS Cloud Ninja. Ninjee is an unofficial reimagining of the AWS Cloud Ninja. My goal was to make a mascot that is smaller, cuter, and nimbler to characterize the Mobile Services division of AWS Cloud Services.